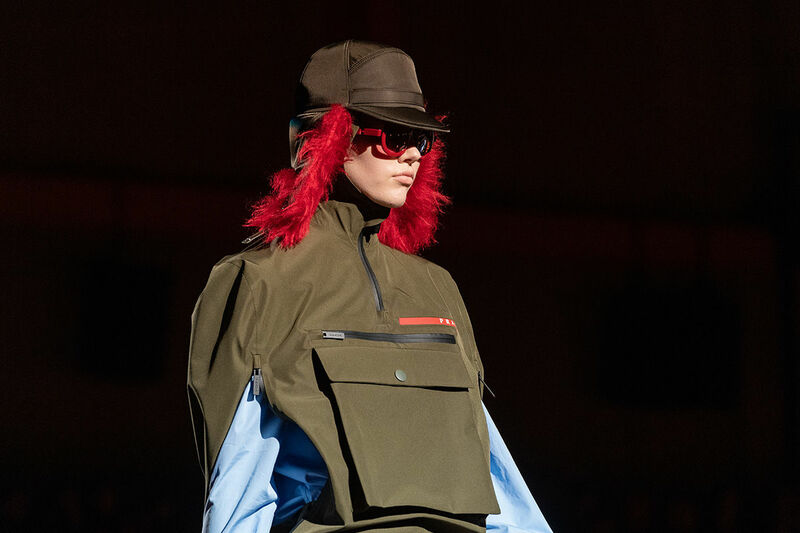 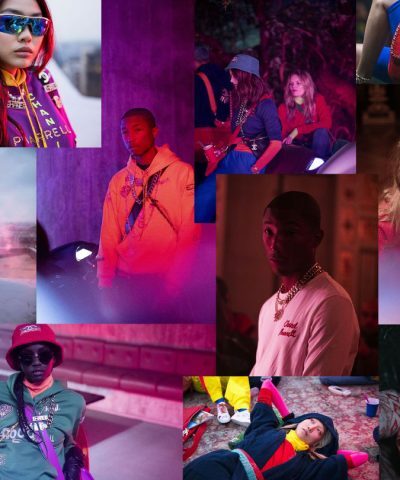 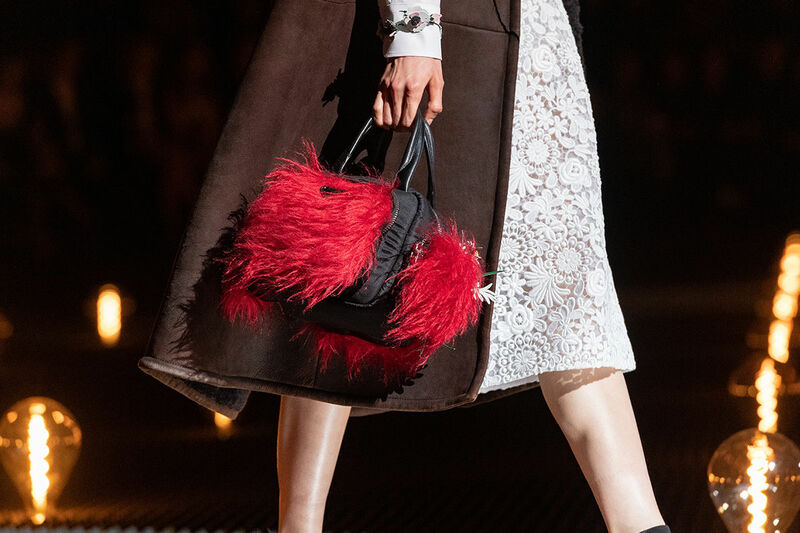 Prada women’s fall winter 2019 collecion is based on romanticism. 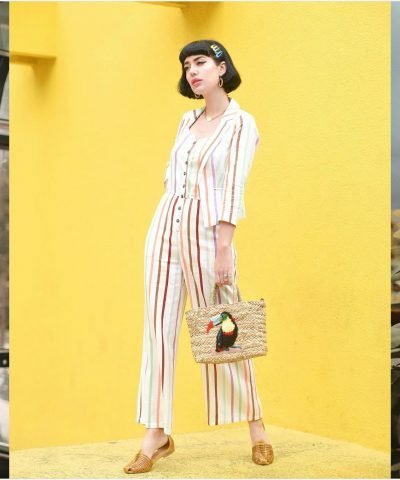 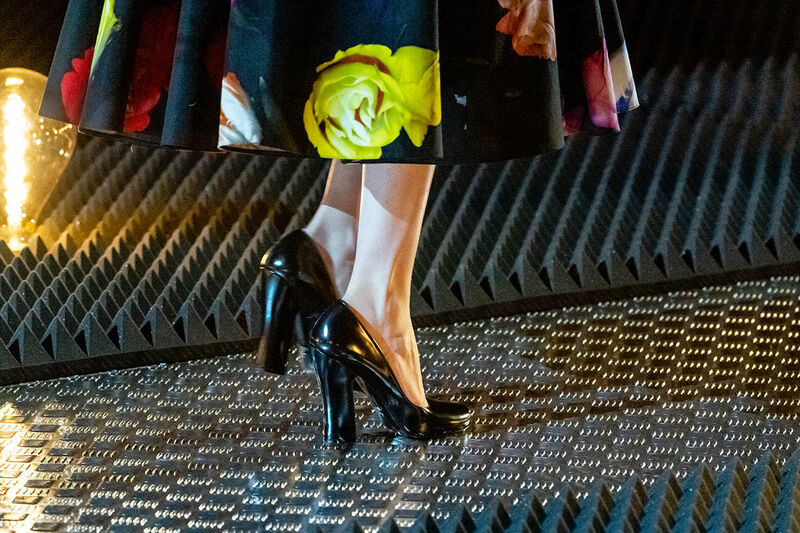 "Romantic anatomy" combines poetry and rigor. 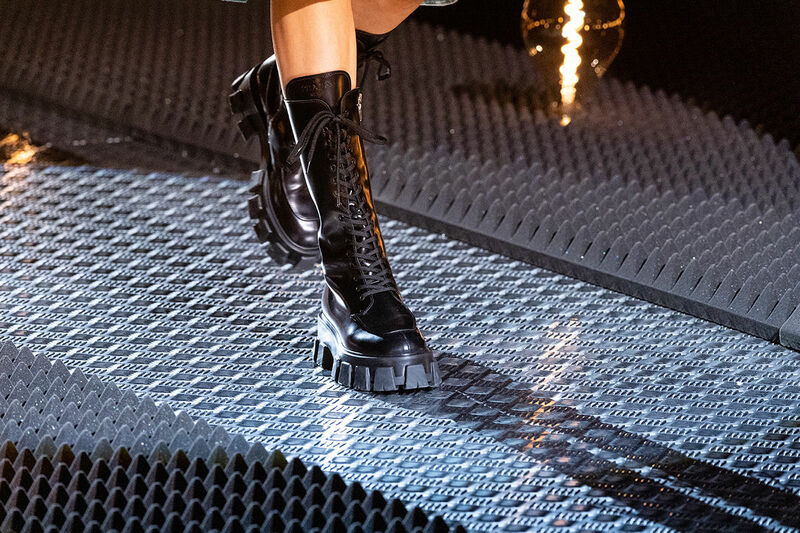 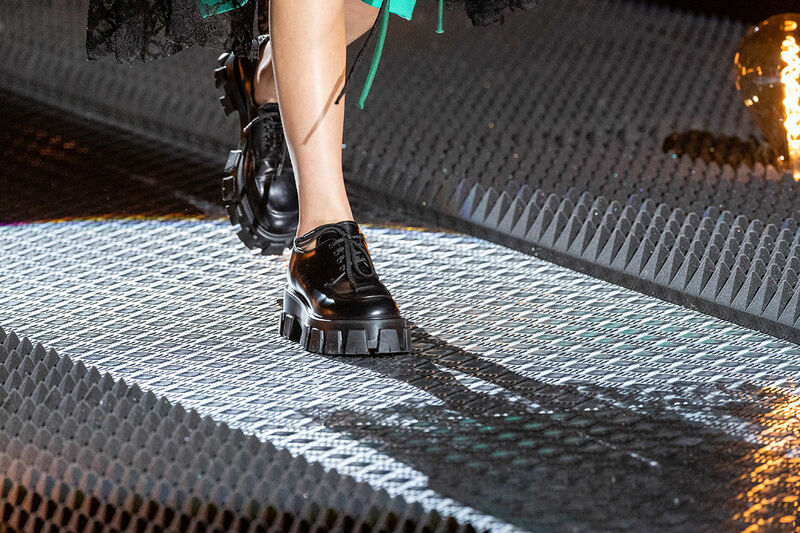 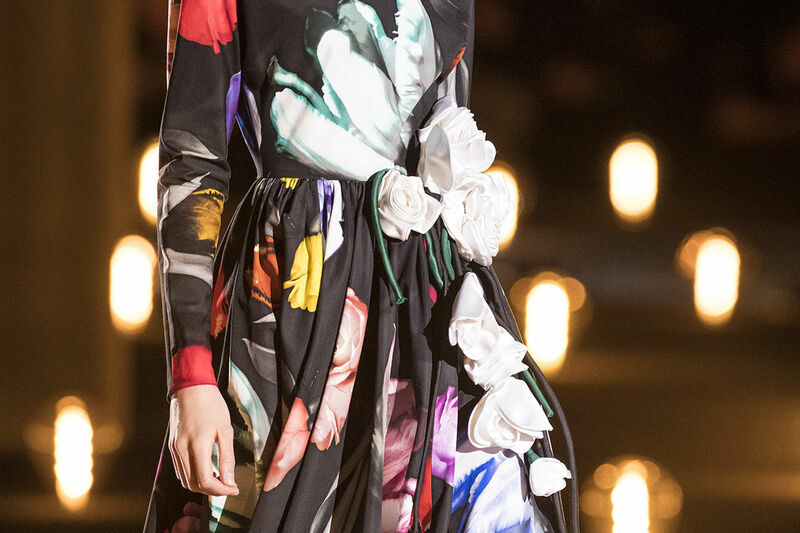 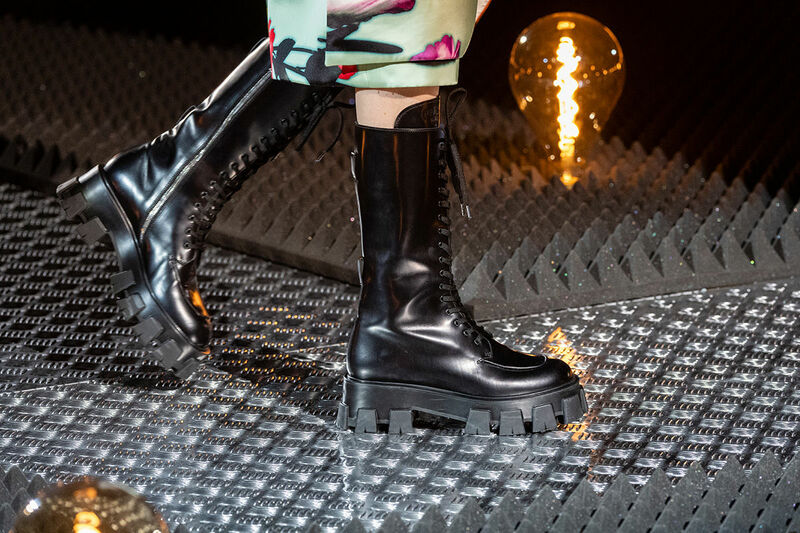 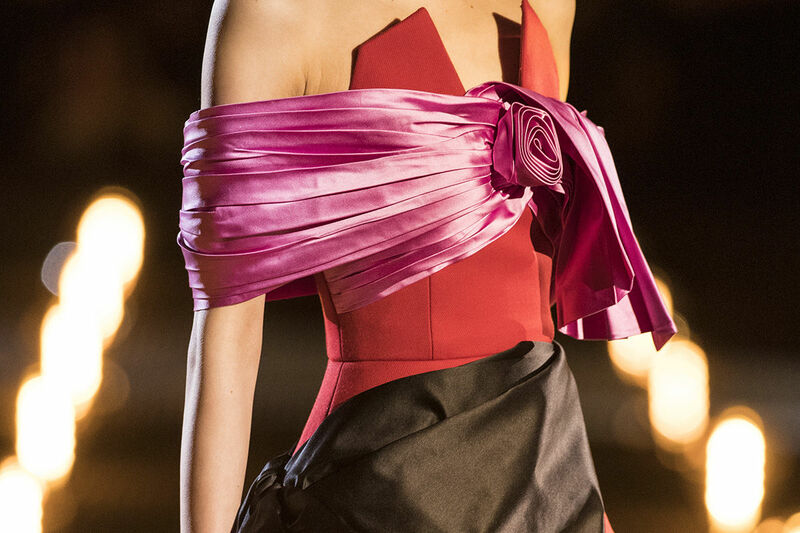 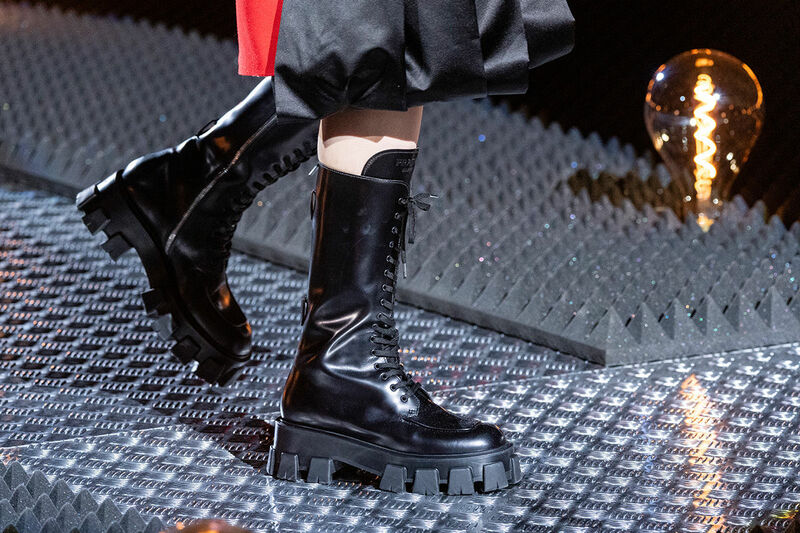 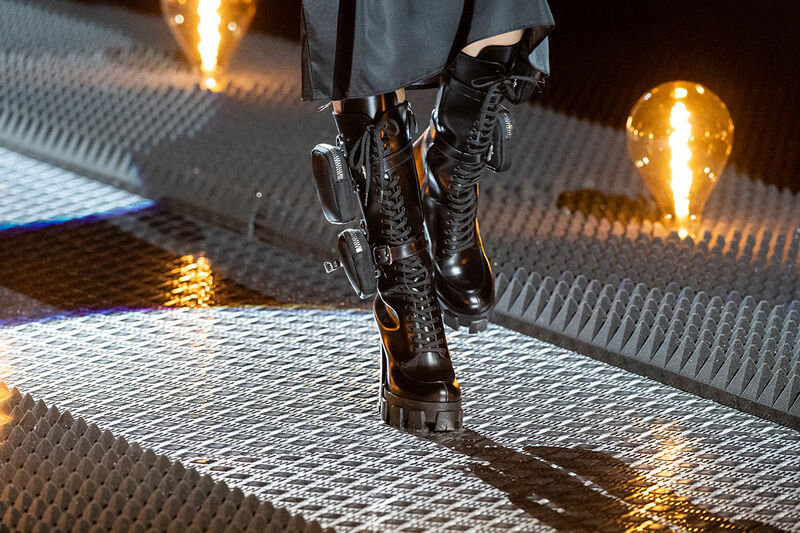 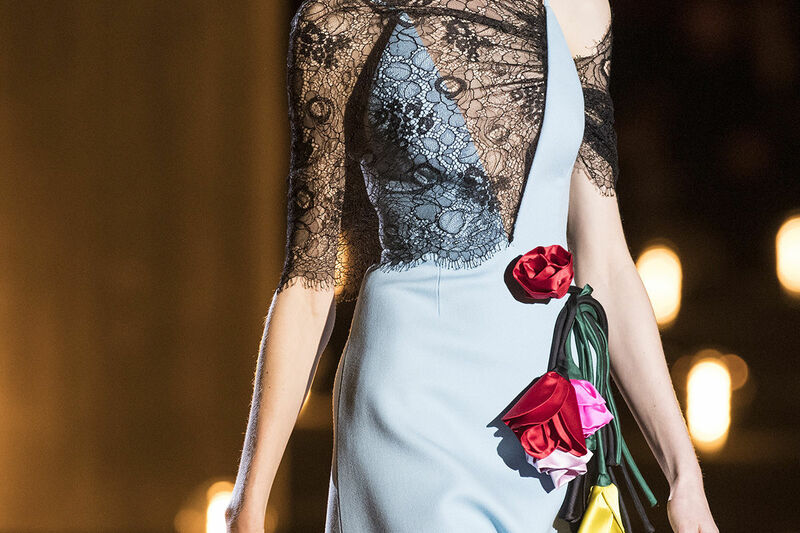 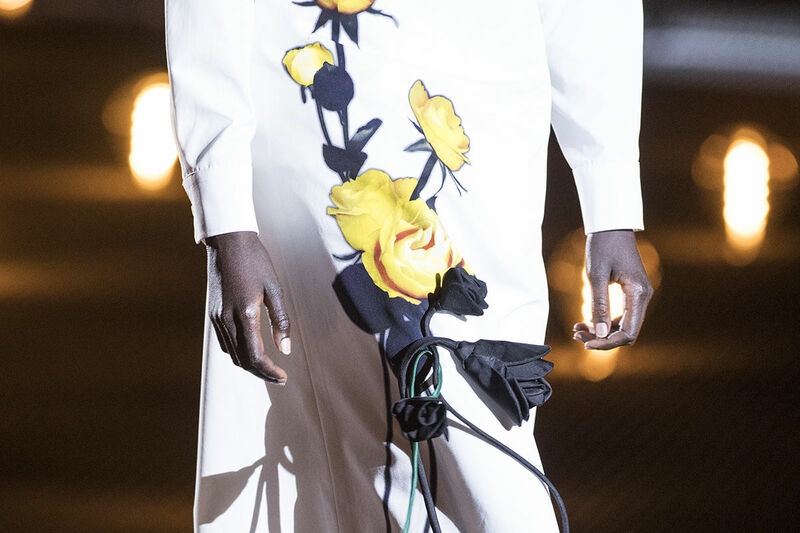 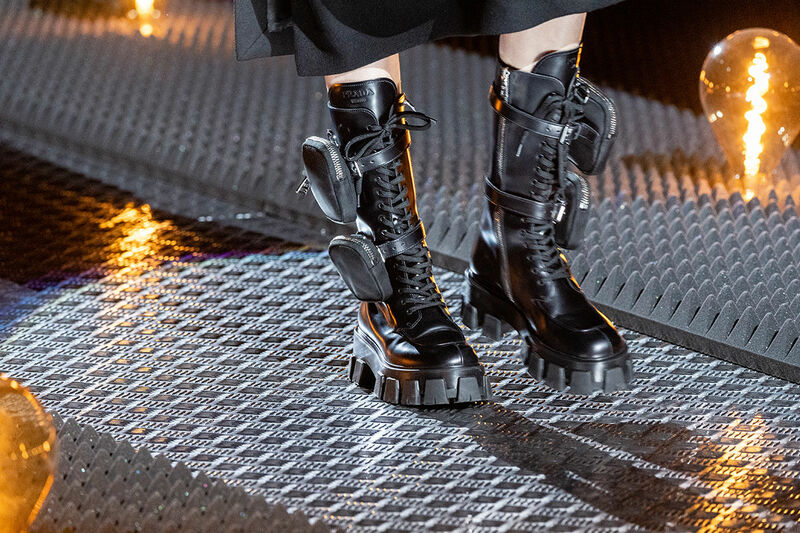 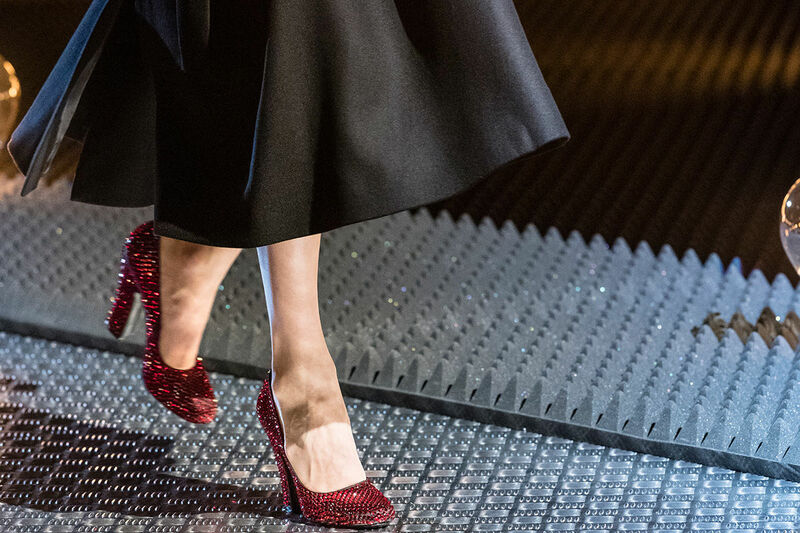 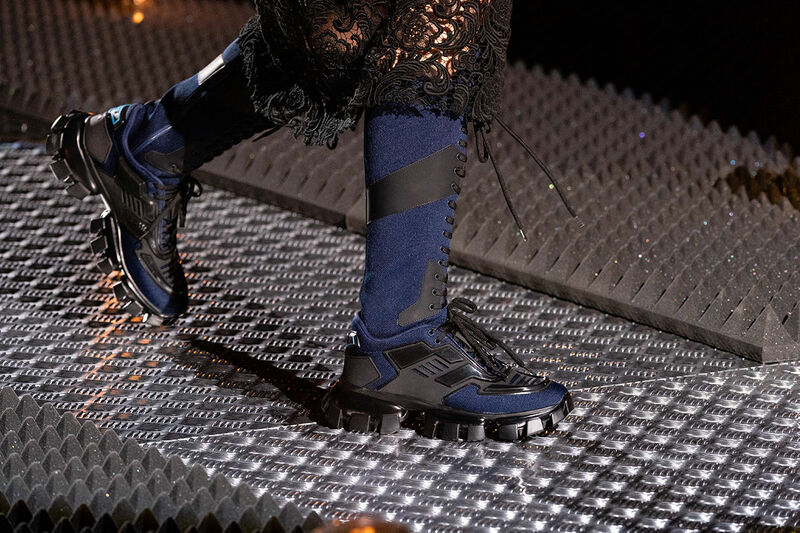 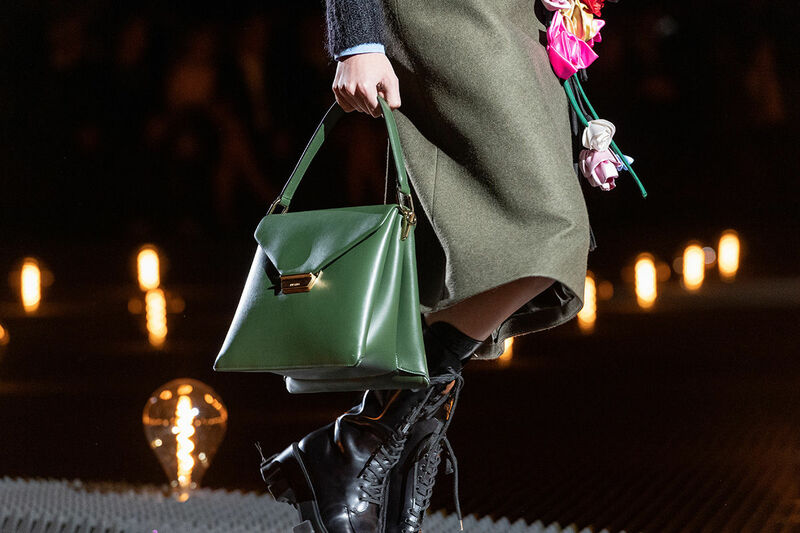 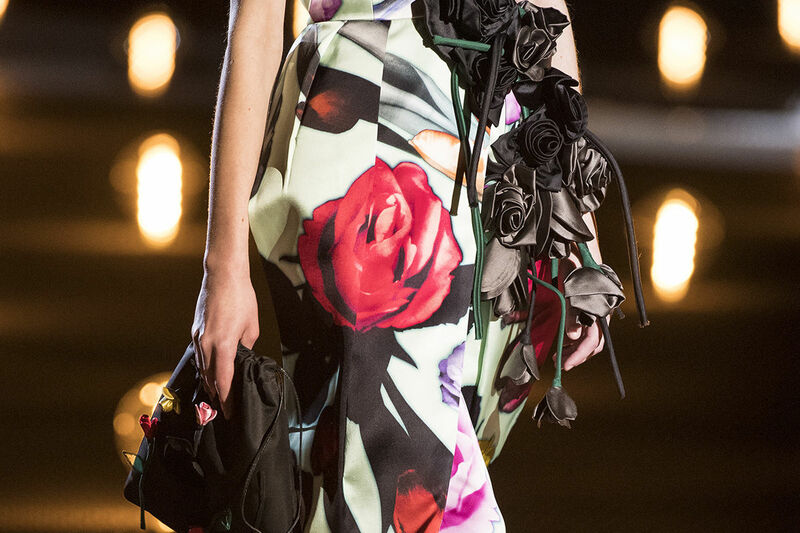 Prada's thick boots show romantic ambition and pragmatic ideals, combining poetry and rigor. 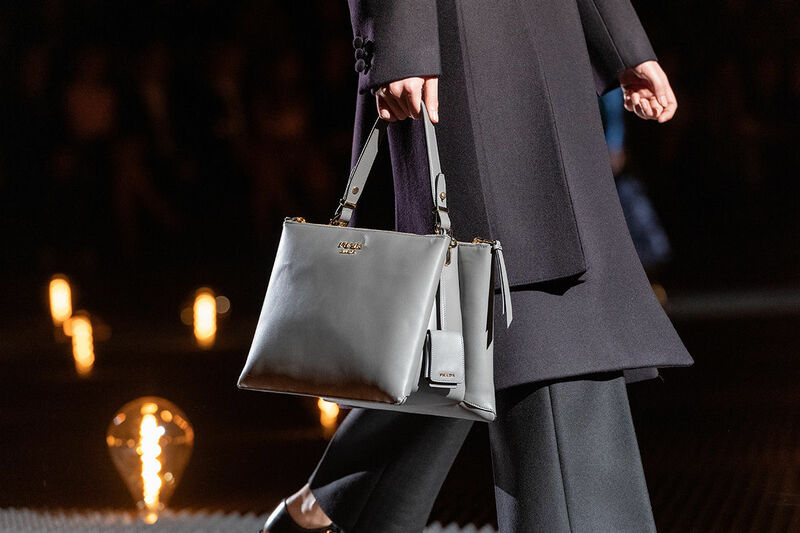 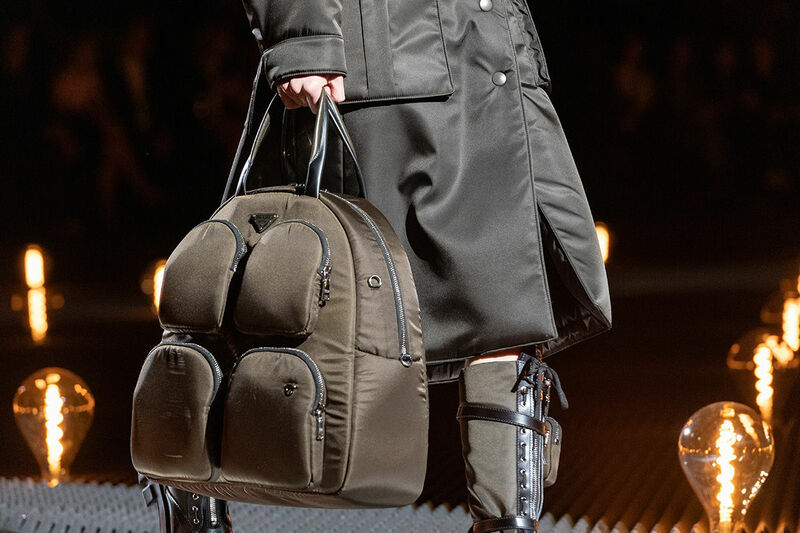 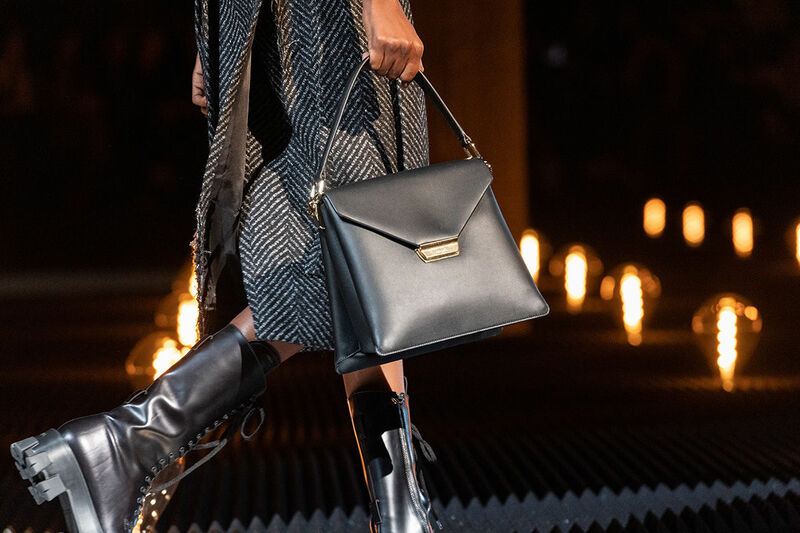 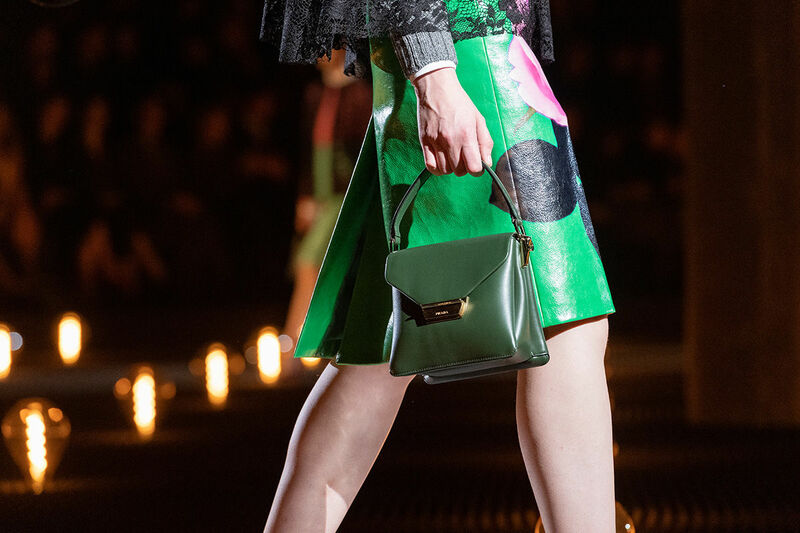 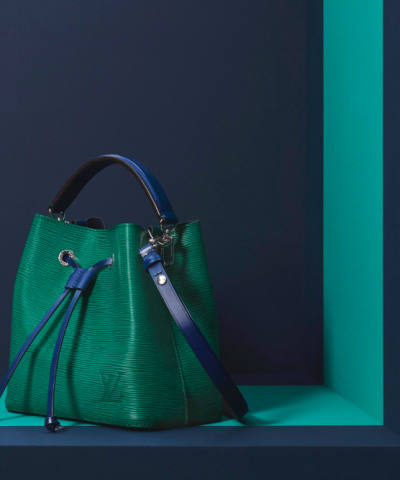 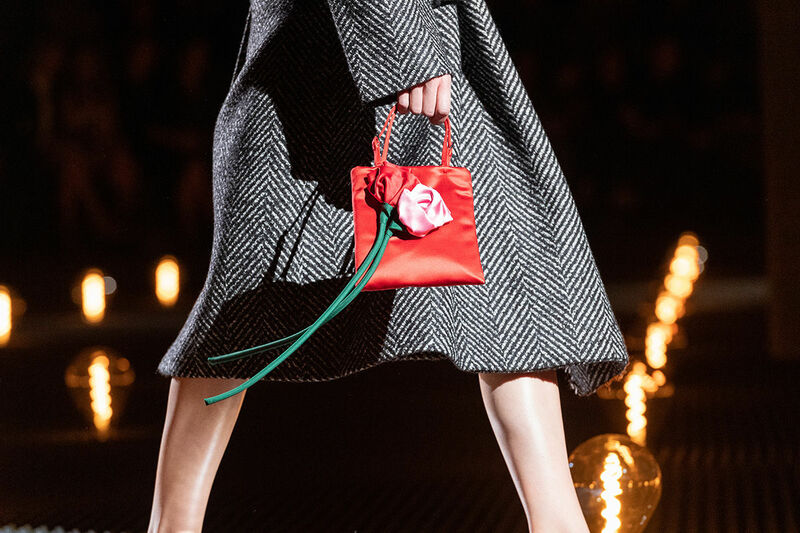 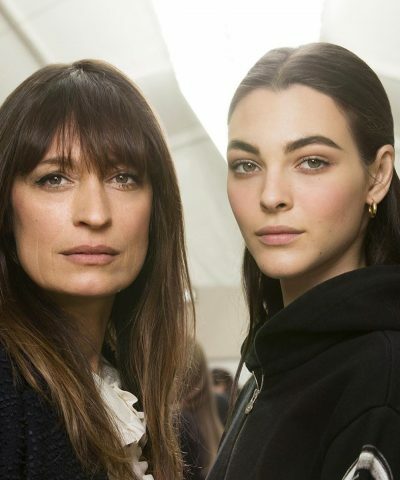 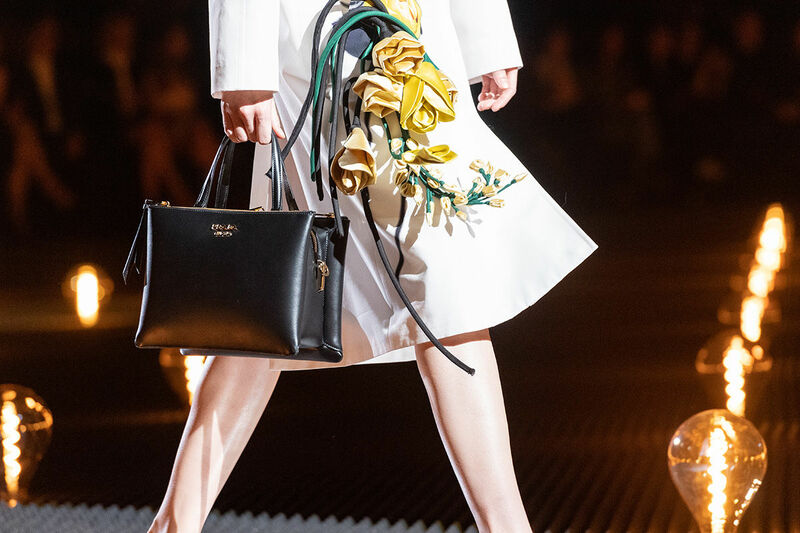 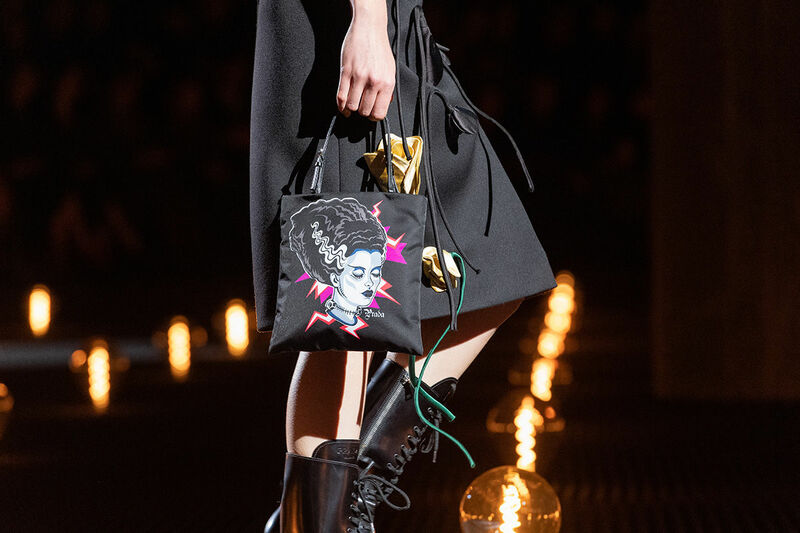 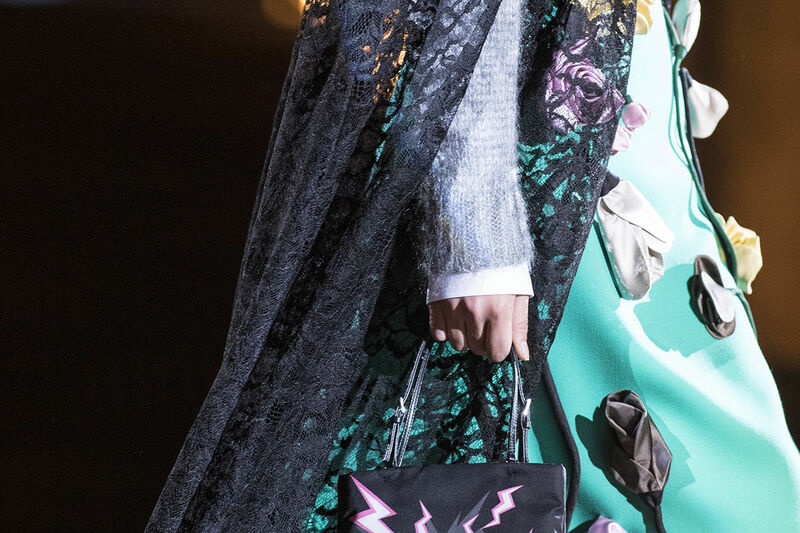 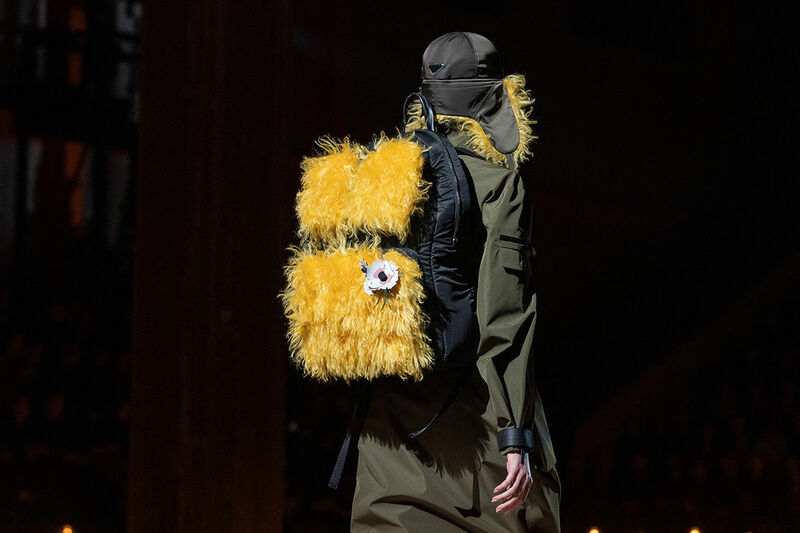 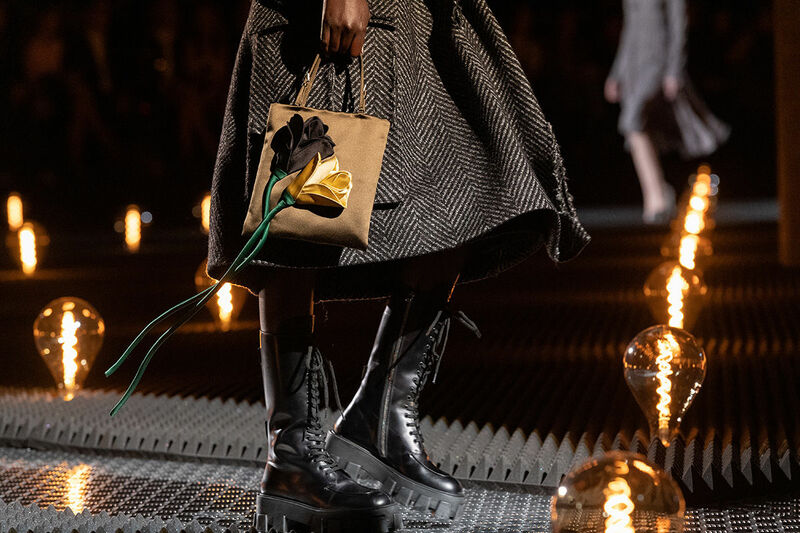 All the novel handbags launched at the Prada fall winter 2019 fashion show are designed for personal baggage and the first appearance of the handbag in the show heralds that romanticism will re-emerge in the near future. 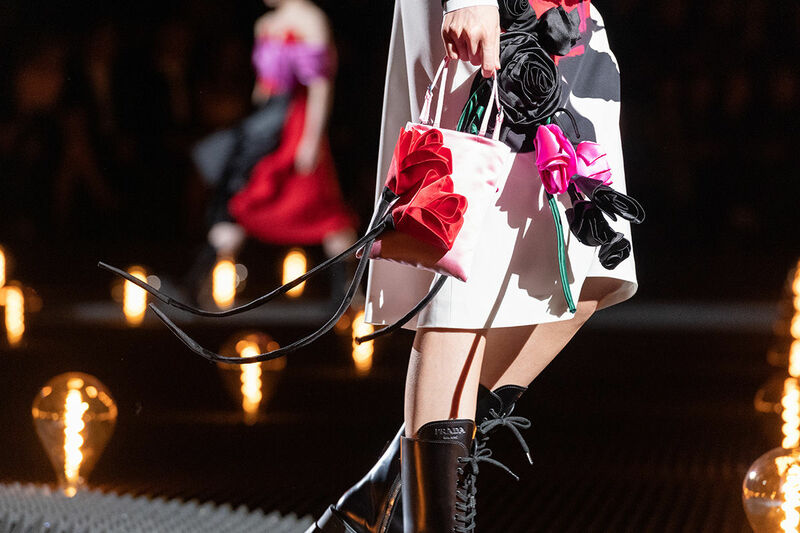 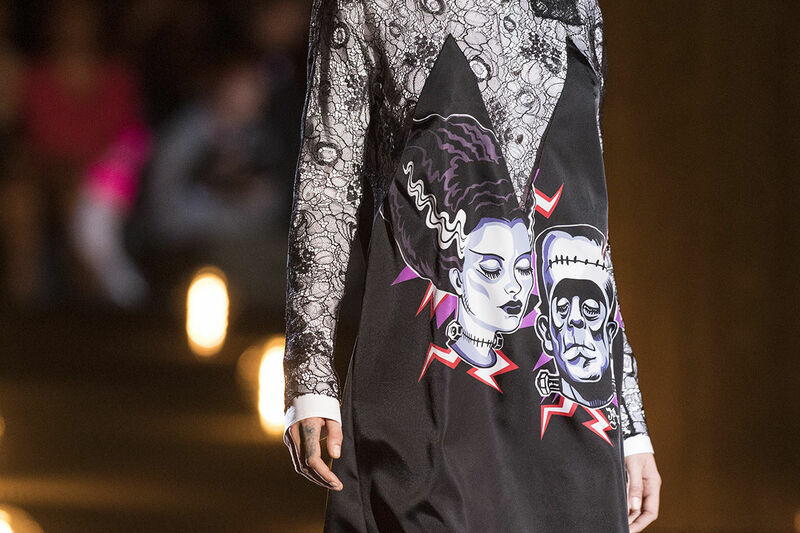 The Prada fall winter 2019 collecion with "Romantic Anatomy", depicts the dream of three-dimensional escapism and contains fantasy as a substitute for reality in contemporary romantic emotions.